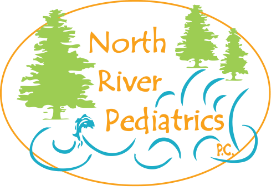 The defacto source for pediatric care nationwide. The AAP sets policies and standards of care that are carefully followed by our office. Comprehensive information regarding vaccination including schedules, disease prevention and immunization data. For researching health related travel concerns. We may refer complex medical cases to OHSU for specialty care. Learn about OHSU Hospital here. For infomation on state sponsored insurance coverage for children and adults. All you need to know about Oregon's carseat safety laws. A comprehensive listing of recalled toys and children's products. Products and recommendations for bedwetting.